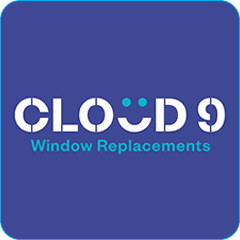 Cloudy2Clear was established in 2005 in order to fill a void that existed in the marketplace for a company that focused exclusively on replacing steamed up double glazing; just the glass. What is a failed double glazed unit? – A failed double glazed unit is when condensation exists between the panes of glass.